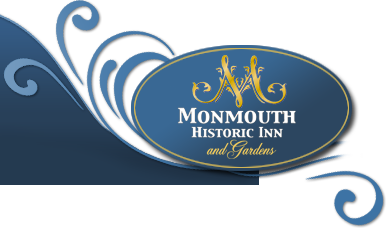 Due to the historic nature of Monmouth Historic Inn & Gardens, accommodating guests with special needs requires customized reservation assistance. Please call 601.442.5852 and speak with a reservation agent to determine if those particular needs can be met based on our existing facilities. Please keep in mind when reserving an Antebellum Room or Suite, those rooms are located on the upper floors of the Main House and are accessed by stairs. Due to the Main House historic architecture and designation as a National Landmark, no elevator service is available. You may request access to all your personally identifiable information that we collect online and maintain in our database by mailing your request to General Manager, Monmouth Historic Inn, 36 Melrose Avenue, Natchez, MS 39120.